The new LEAGOO S9 launched during the MWC 2018 in Barcelona just three weeks ago and as the first smartphone of the brand with the notched design it certainly garnered some attention. It got immediately branded as an “iPhone X” clone, but seeing the influx of all the other phones from various brands going the same route like the Huawei P20, Asus Zenfone 5, Oppo R15 and others, it would be quite unfair to stick to such branding. 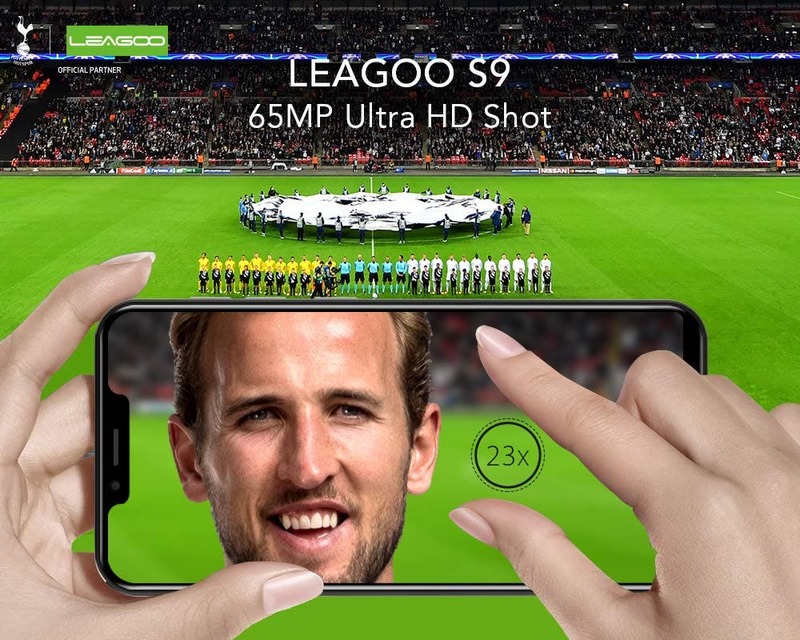 In fact LEAGOO S9 can offer quite some bang for the buck with solid hardware equipment featuring 5,85-inch 19:9 aspect ratio HD display with screen-to-body ratio reaching 90 %. Furthermore it has MT6750T processor, 4 GB RAM, 32 GB of internal storage, dual 13MP+2MP Sony rear cameras and 3300 mAh battery capacity. With the official retail price of $149.99 it’s really not bad at all. As its specialty and feature point it also can take 65-megapixel Ultra HD shots combining multiple pictures taken by the rear 13MP sensor. With such extremely big photos you can easily enlarge it 23 times and still get a clear cut sharp picture as with the original size. Interesting gimmick and surely one of the selling points of the device. 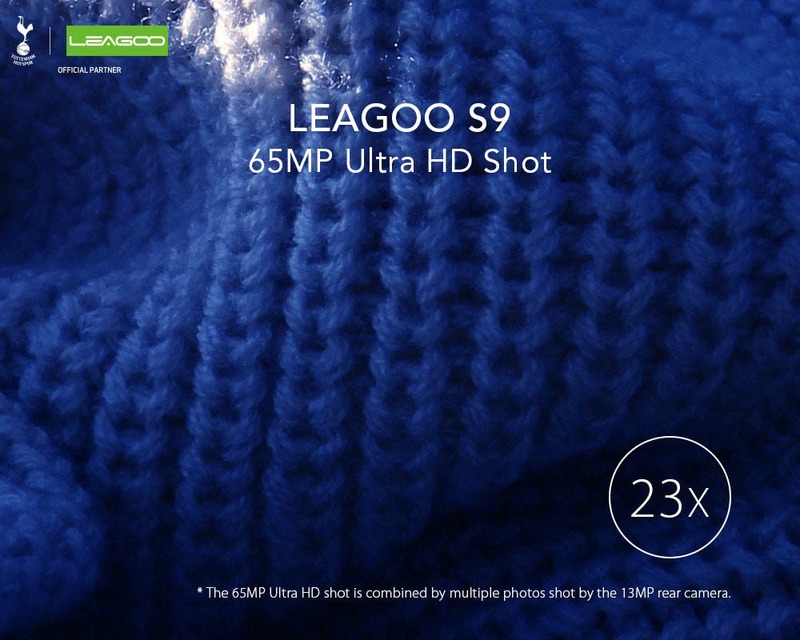 Presales for the LEAGOO S9 are already up and running and currently you can join in the special activity, where you can get a chance to win the S9 for just $1.99. Or just get a $20 discount coupon for you or your friends so make sure to check out the promo website.